Our Overhead Crane is a revolutionary creation with unparalleled performance, light weight, maximum safety and reliability, and high operating efficiency, all encompassed in a compact design. Designed to solve various applications, the Crane helps customers to cut down on the overall factory construction cost, improve productivity, reduce daily maintenance effort, and minimize the use of energy, thus achieving higher return on investment. Due to the magnificent attributes of our crane which can be hardly found in any of its contemporaries, many world-renowned enterprises have learned to rely on us for innovative design solutions. These companies include Hitachi, Kobelco, General Motors, Gamesa, Barrick Gold, Vallourec & Mannesmann Tube, Wärtsilä, Sandvik, 3M, Sany, and Xugong. At Eurocrane, quality is our first priority. Concentrating on solving customer concerns while maintaining a stable business operation helps with our ability to provide customers with consistently good-quality, safe and reliable products. Our final aim is to make material handling easier and create values for customers in the long run. When designing and manufacturing the crane, we keep one thing in mind. Crane problems and subsequent repair create downtime and downtime causes immeasurable loss to customers. With the consistent good quality, Eurocrane product is sure to become your preferred choice in material handling industry. Following is a list of its main advantages. As a pioneer in the manufacture of European cranes, we have the first-row view of the valued expertise and advanced manufacturing techniques used in crane manufacturing industry. Rome wasn't built in a day however, and the process of innovation at Eurocrane has been long. Each product has been rigorously tested before it can be launched onto the market. Hence customers can purchase with confidence. The aim of our product is to help customers improve productivity, lower equipment maintenance cost, extend equipment use life, maximize return on the investment, and create more value for customers. 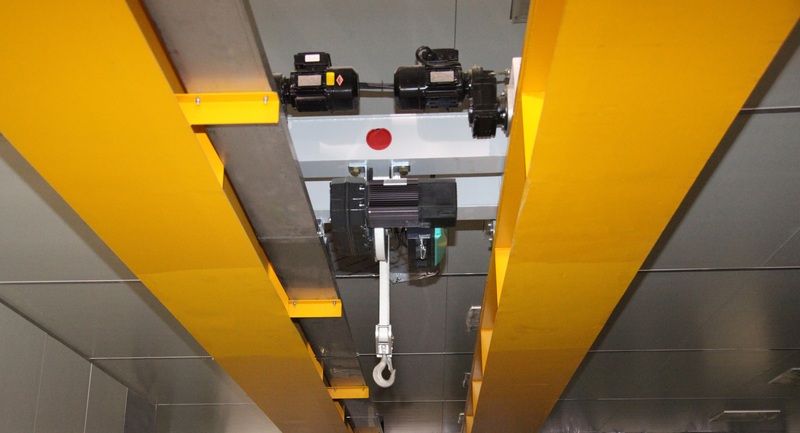 In its compact body, the overhead crane houses many desirable attributes such as even load distribution, light weight, and minimum stress on the rail. It is designed to decrease construction cost and create ease of maintenance. Compared with other domestic cranes, our overhead crane allows for 10% to 15% decrease in its dimension according to the loads that it handles. The heavier the load is, the more decrease the crane allows in its dimension. In this way, customer comprehensive investment is optimized and rewarded with high rate of return. 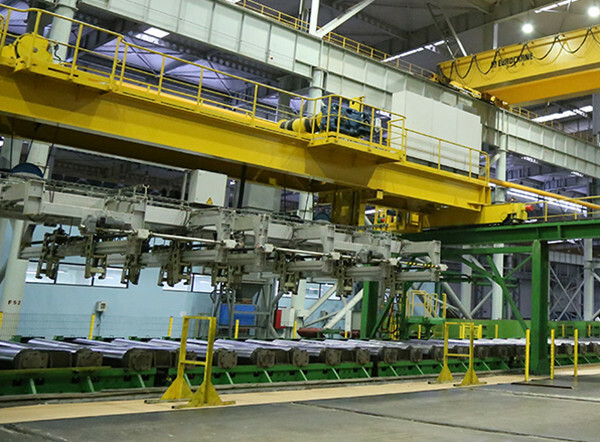 With leading manufacturing techniques, state-of-the-art manufacturing facilities, integrated production line and strict control and assurance system, we are sure to design and produce premium-quality overhead cranes with exceptional performance. The concept of "easy-to-maintenance" is also incorporated into our design to ensure the final product possesses competitive edges over others of its contemporaries while allowing easy repair and operation. Looking for ideal Overhead Crane 25t Manufacturer & supplier ? We have a wide selection at great prices to help you get creative. 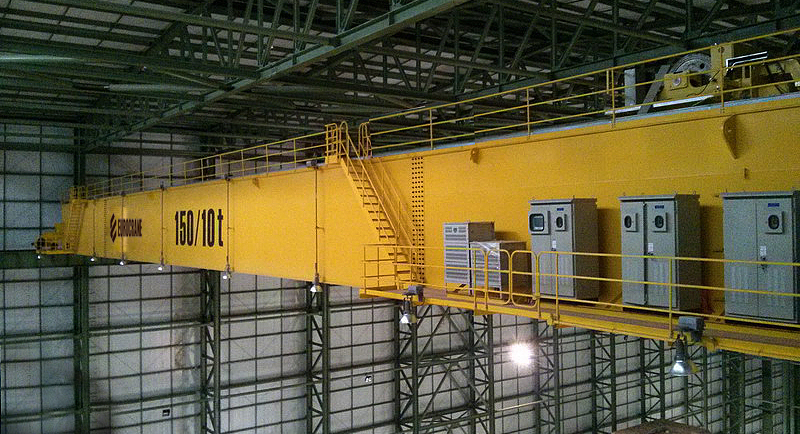 All the Electric Hoist Overhead Crane are quality guaranteed. 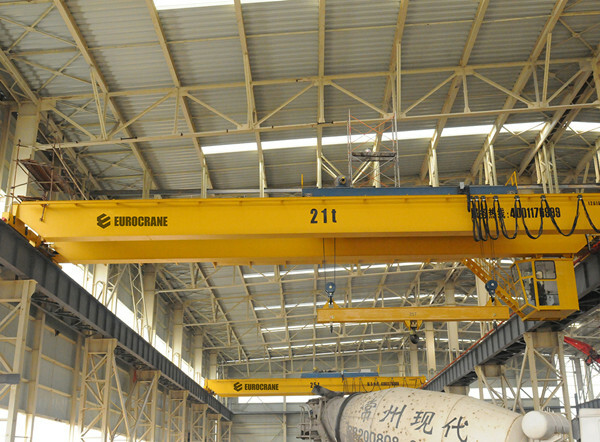 We are China Origin Factory of Overhead Crane 25t. If you have any question, please feel free to contact us.